One Day in Singapore - Monique Lives Life - Travel Blogger - Have the best layover ever! A stopover in Singapore doesn't have to be boring! 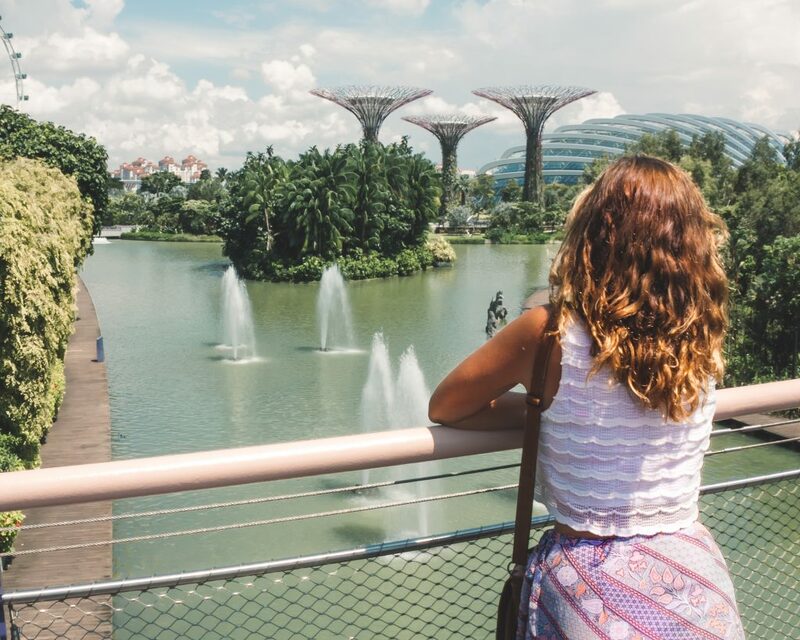 Read on to see how to best spend your one day in Singapore, and hit all those hot spots!